544 Seiten, 24,5 x 33,5 cm , 4000 g.
A breathtaking overview of the most collectible and daringly original contemporary art photography, all masterfully curated from over ten years of content in the eponymous magazine at the vanguard of the genre. The magazine has redefined the boundaries and possibilities of contemporary art photography, and is renowned worldwide for unearthing fresh talent and influencing galleries and collectors alike. Masterfully curated by Eyemazing Susan, founder of Eyemazing magazine and one of the most original minds in the photography world today, this comprehensive book is just as groundbreaking as the magazine itself. Featuring work by 131 photographers, including such famous figures as Michael Ackerman, Bettina Rheims, Sally Mann and Roger Ballen, alongside those Eyemazing Susan has discovered and championed, this book brings together a selection of the best work published in Eyemazing magazine over the last ten years into two ethereal streams of imagery: ‘Dreams and Memories of a Past Life’ and ‘Our Body, Our Cage. Our Body, Our Home’. 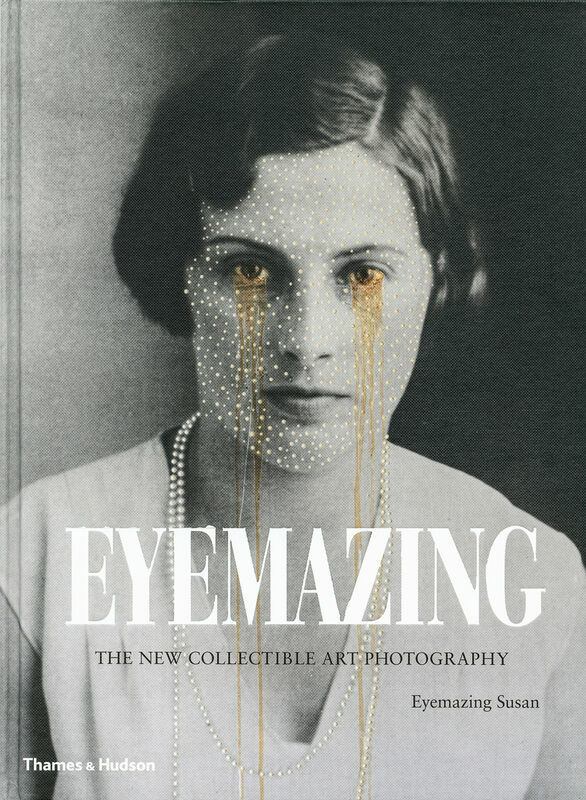 With outstanding reproductions on an ambitious scale and supporting essays and biographical profiles of the featured artists, Eyemazing is an unprecedented opportunity to have the very best of the new collectible art photography in a single, novel volume.